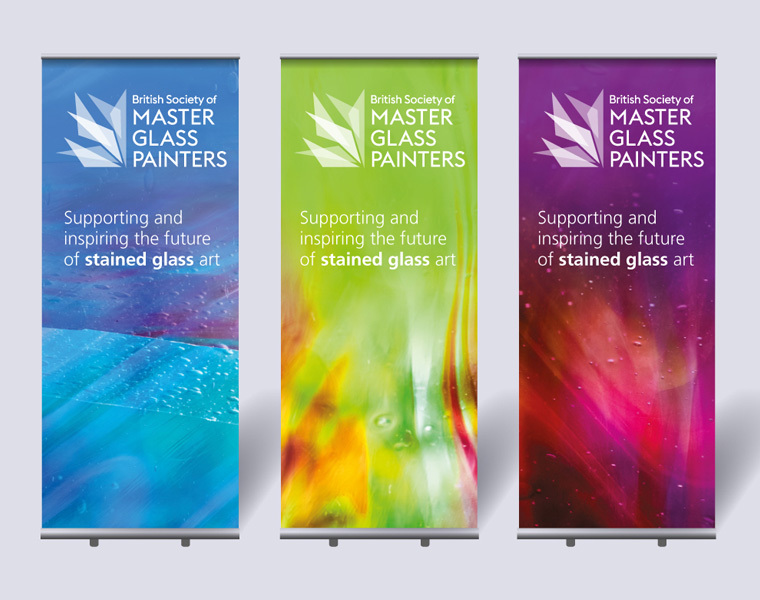 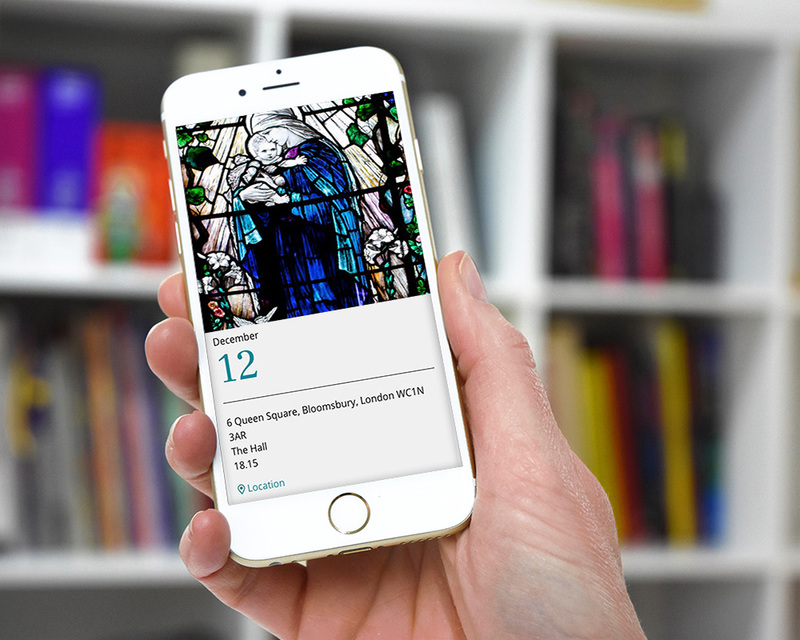 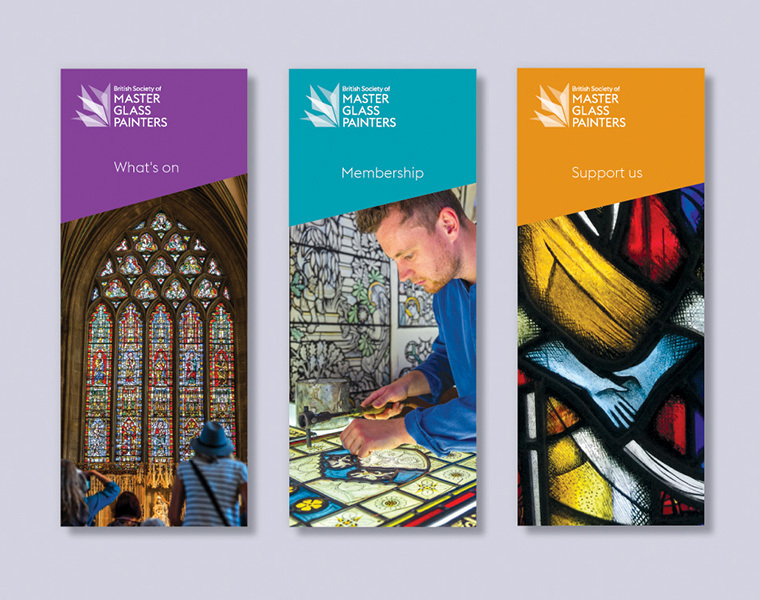 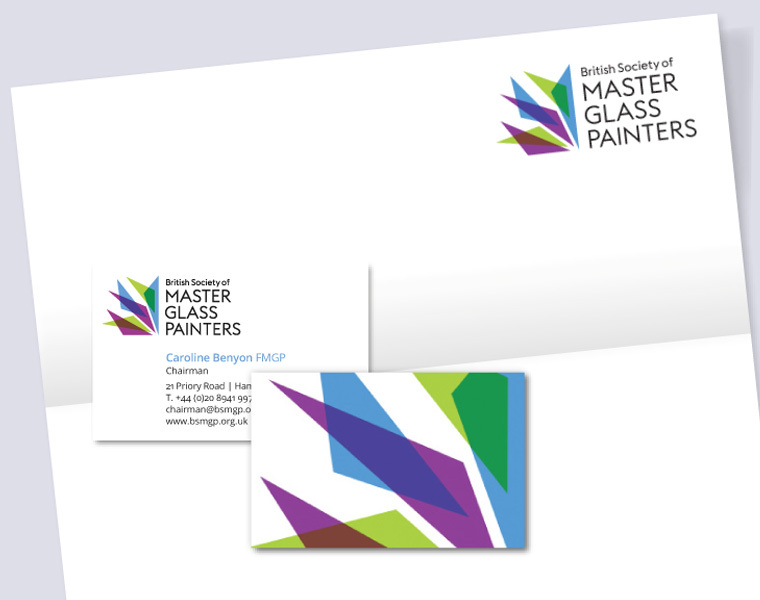 For close to a hundred years the British Society of Master Glass Painters has been devoted to the art and craft of stained glass. 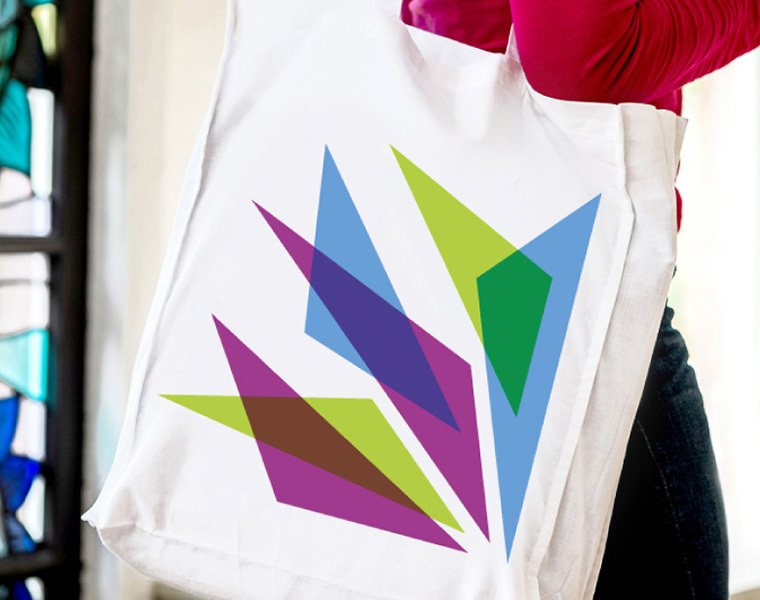 We created a new identity, e-commerce website and supporting communications. 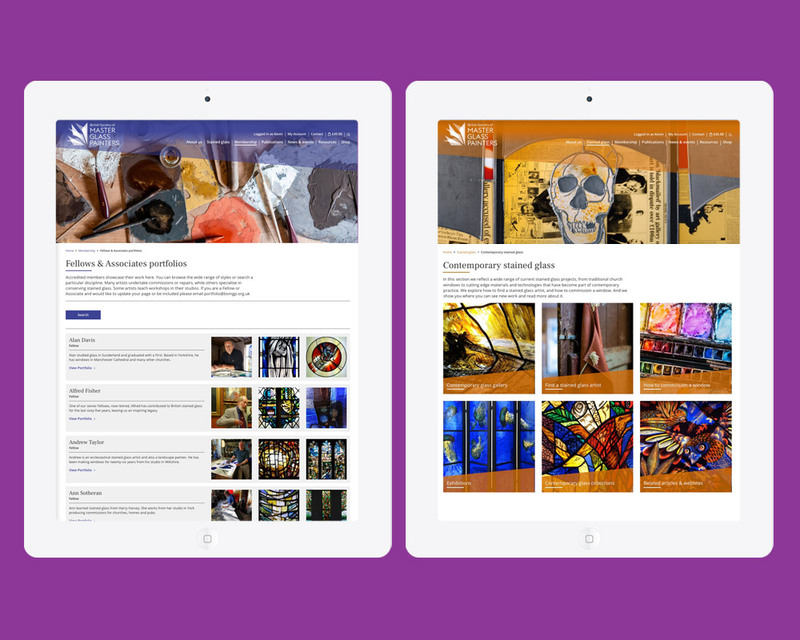 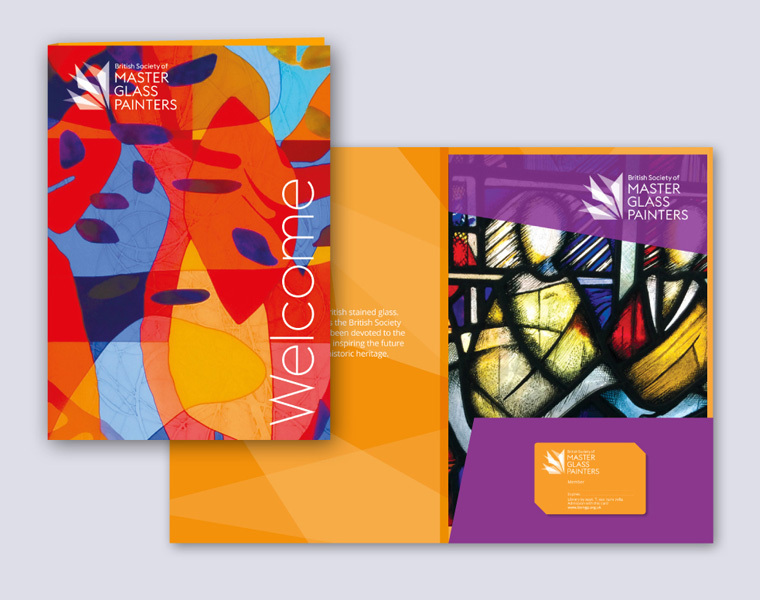 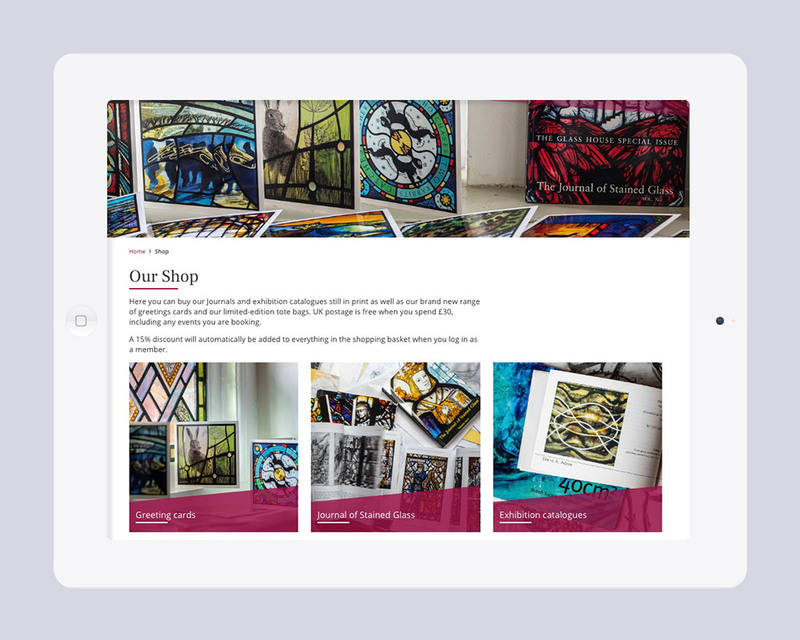 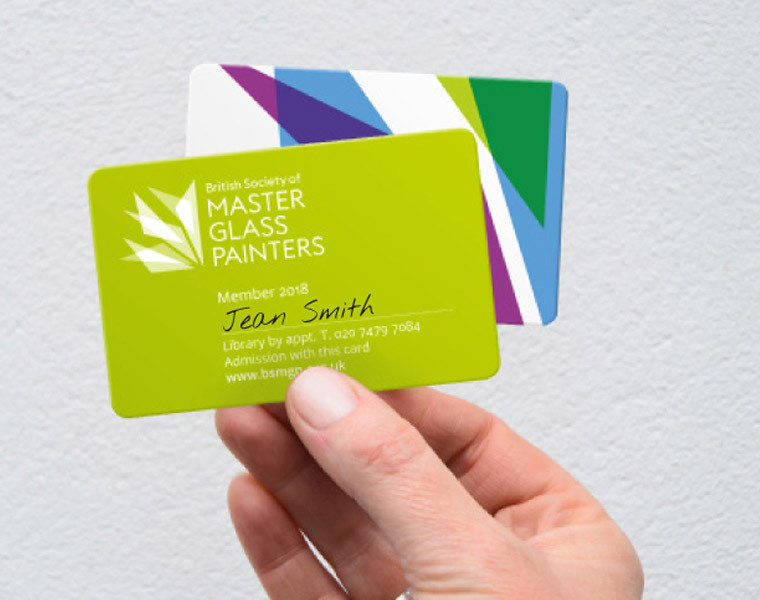 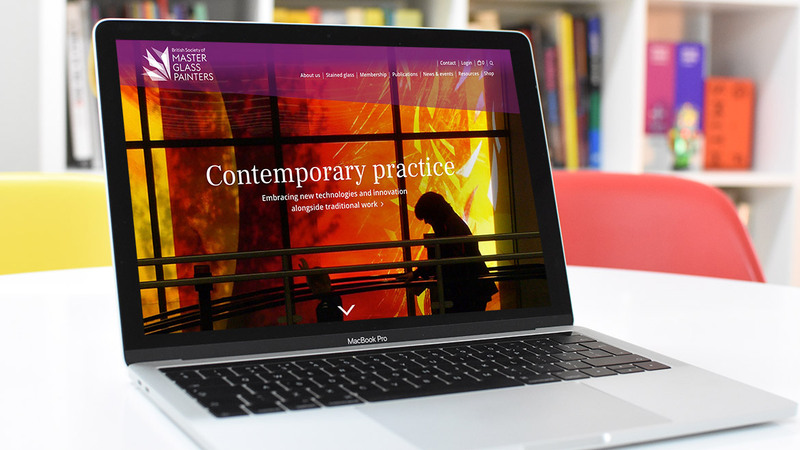 The website features an interactive gallery of members work.